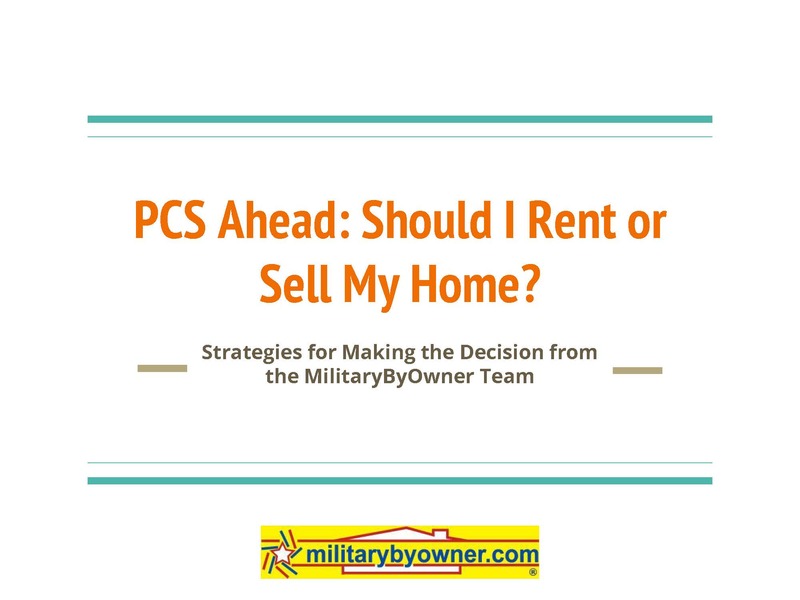 PCS season is now in full swing, and for many military families, it brings along with it the task of buying, selling, or renting a home. Wondering whether you should sell or rent out your home? MilitaryByOwner has resources to help you decide and then gives you tips for the home selling process. Acting as a first-time landlord? Our Landlord/Tenant Ebook will come in handy. Decided to buy a home but aren't sure where to begin? 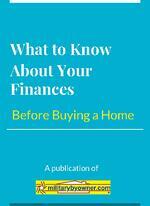 Our newest three ebooks take you through each step of home buying. Best of all, each of these resources are FREE for you. Let's take a look at what MilitaryByOwner's content team has been busy with over the past months! What to Know About Your Finances Before Buying a Home walks you through what you need to do before you ever apply for a home mortgage. Getting your credit score in check, planning home ownership expenses, and understanding the different types of home loans are covered, along with much more. Once you've applied all this information, move on to the next phase of home buying! Now comes the fun part! But house hunting isn't simply breezing through beautiful, well laid-out homes, no matter what cable shows may lead you to believe. 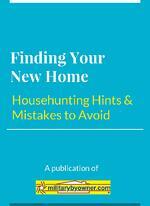 Finding Your New Home: Househunting Hints and Mistakes to Avoid gives you the reality of house hunting, tips for how to plan a pre-PCS househunting trip, what to look for as you view homes, and what are red flags and what you can overlook. You've narrowed down your home choices and have come to the point of making an offer on a home. Wondering what's involved with choosing a buyer's agent, negotiations, counter offers, and closing day? 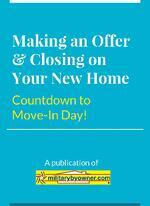 Making an Offer & Closing on Your New Home: Countdown to Move-In Day! 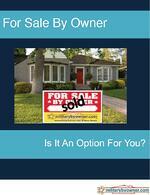 will walk you through each step of the final stages of home buying. Use these expert tips and you'll soon be holding the keys to your new home. Want to list your home for sale, but aren't sure where to begin? For Sale By Owner: Is It an Option for You? 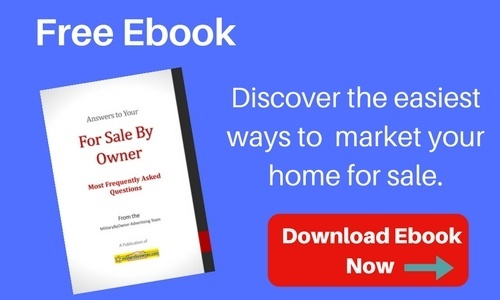 will help you determine whether a For Sale By Owner is the right choice for your situation, help you understand common pitfalls in the home selling process, lay out the necessary documents, and much more. No need to sell your home without help! 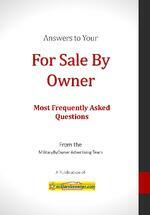 • What should I include in my home sale marketing plan? • How do I prepare for an Open House? • What should I know about negotiations? • How do I set the selling price? As a military homeowner, you may be faced with the decision of whether to sell or rent out your home at some point. PCS Ahead: Should I Rent or Sell My Home? will help you weigh all the factors, including when it makes sense to sell, financial and tax considerations, resources for military landlords, and much more! We've only scratched the surface of MilitaryByOwner's resources! Take a look at the rest of our free ebooks for PCS, landlords, military family travel, and moving overseas!